The next European elections will take place during the Romanian Presidency of the Council of the European Union. Yet, the country is currently facing a serious political situation: the ongoing cabinet reshuffle is not supported by the President, Mr. IOHANNIS; the next presidential elections are due in November 2019 and the competition is already though between parties influenced by the recent mass demonstrations against corruption (see photograph hereunder). Nicu POPESCU, Director of Wider Europe at the European Council on Foreign Relations (ECFR), analyses the political stakes of the elections on EurAsia Prospective. 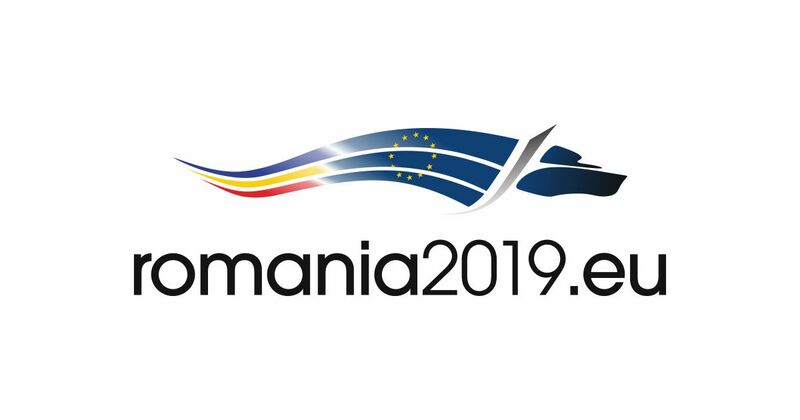 EAP : What are the main competitors for the next European elections in Romania? All the major parties will take part in the competition. The two pro-European parties, USR (Uniunea Salvați România – Anti-corruption and pro-European) and MI, are polled around 10% each. They might secure a coalition agreement in order to increase their political influence during the campaign. As for the leading parties, they are both polled around 28%: the center right party, today in opposition can challenge the political hegemony of the center left PSD led by Mr. Dragnea. The European elections will be a good test for the influence of the pro-European forces in Romania, as the current government is increasingly at odds with some of its European partners. EAP : Can Liviu DRAGNEA, the leader of the dominant party in Parliament the PSD, win those elections despite the repeated demonstration and governmental instability? Dragnea, while not being Prime Minister, controls the governing party by virtue of being party chairman… His position is not entirely uncontested, but he survived several party revolts so far. Even though their party has been loosing support, the European Parliament elections will not mean the social democratic party will loose it majority at the national level. It may have great difficulties to secure its score from the 2014 European elections – a strong 37,6%. EAP: In the next Parliament, there will be 33 Romanian MPs. What could be the coalitions with other MPs?